Thank you Kansuigyo, I don't know read or understand chinese xD I find the upload in another side. I'm listening the new album and it seems a very lovely album. Yes, another hit for me! I think I prefer this more than Laylania, The arrangements are gorgeous and the songs have a lot of personality. It's consistently good. 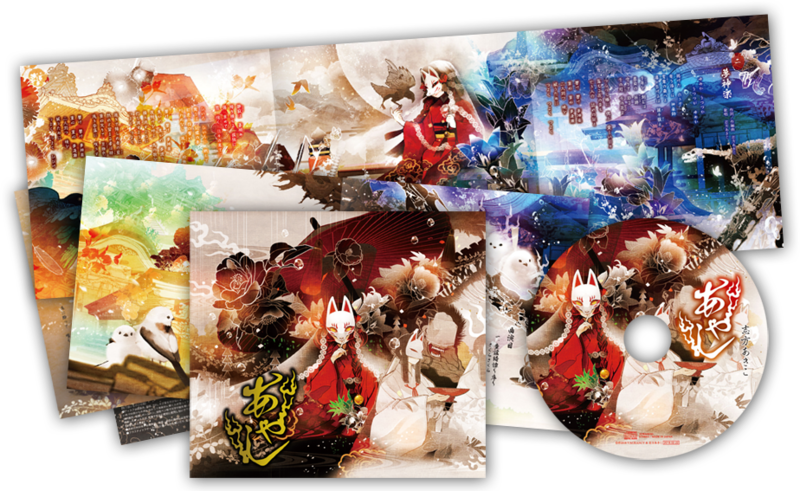 My least favorite is 花鳥風月, because I'm not a big fan of the vocals or the electronic-ish tracks, but it's still fun. My favorite is undecided. just imagine Kenji Kawai working with Akiko Shikata on a traditional Japanese genre cd. I'm a week late but there's a new Concept Vocal Album coming out on March 6 April 10 (another unsurprising delay, lol). Unfortunately if I'm seeing correctly Animate is once again getting an exclusive special CD with 4 extra tracks (which is kind of BS since the main CD is only 5, unless they are all going to be orgel arranges). A bump to remind that caTra is out. As is the animate exclusive rosTa bonus disc. `Sure is bump galore from me. Opening for Hataka no Psychedelica game by Shikata. No word on a single release but the game is coming out September 29, 2016. Compared to Kokia's and Kaori's songs for new Otomate games... I have to say Shikata might want to try harder. 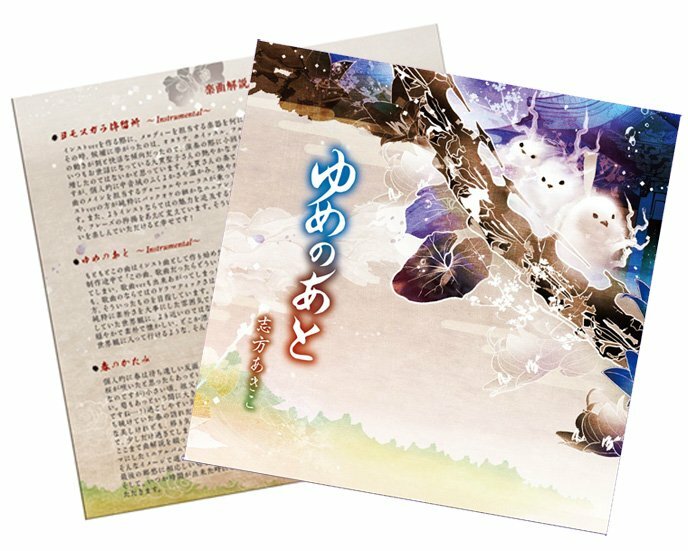 ^ the song (and instumental version) will be released on the game's OST on November 30. PS. Istoria Kalliope 2 when? She's doing the ED song "Kakureoni" for Ao Oni THE ANIMATION movie coming next year. She apparently also worked on some BGMs for Tohken Ranbu online. And after this song sample I've decided to stop bumping the thread. At least until Shikata does something that actually excites me again. I guess I don't dislike the full version (as heard in the movie). I have so many favorite songs by Akiko Shikata. Love almost all of the Hymmnos songs she sings for Ar tonelico series, love almost all songs in the Harmonia album, and some others here and there. It keeps going there since then. I didn't particularly enjoy Istoria and Turaida album. I think I've tried both several times, but none really caught my interest like her past works did. I mean, when she can create something like Sorriso and Akakakushi, I seem to always expect more, lol. Any suggestion to revive this old flame? Sadly not. 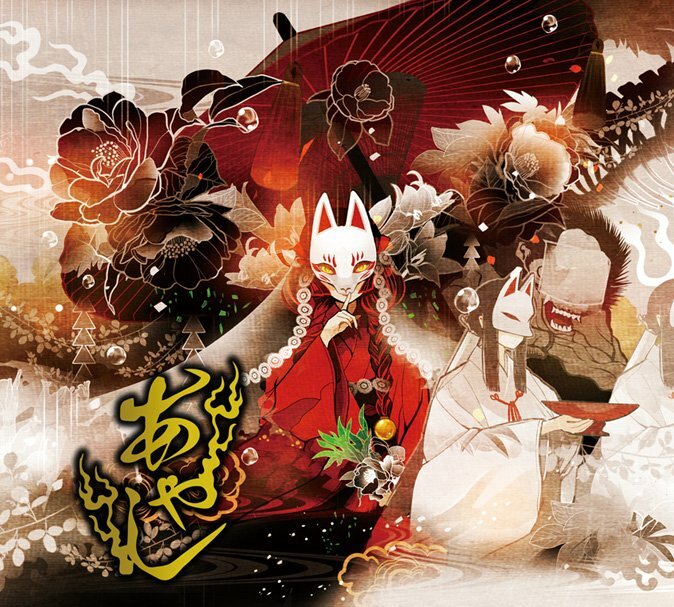 From released stuff, caTra has 螺旋の涙 which is very much a hymmnos song but it also feels derivative of her older works (not a surprise considering it's based on an orgel track she did waaaaaaay back) and is probably the weakest on caTra now that I'm thinking about it lol. I'm in somewhat of a similar boat. I loved Istoria~Kalliope but starting with Turaida my reactions were mostly "meh", "okay", "great" and nowhere near the extatic happiness I've had before... and I hate that goddamn Turaida vibrato. Another thing that's been bothering me is the mastering on her CDs released through Frontier Works... it's just terrible. I think the Touken Ranbu Online OST is worth listening to but it's not the greatest soundtrack ever by any means. Also features tracks by Haruki Mori from Elements Garden. PS. I think I edited this post 51 times, lol. She has a new album coming? Neat, didn't know that. Ya. 10 tracks (no idea how many vocal; Wokashi had 1 instrumental out of 7 tracks). And then there's the usual Animate exclusve bonus disc which might have an additional song. Here's a tracklisting that I found. Edit: Ok, the shop finally went up for me. Fully detailed tracklisting. Seems like all are vocal. Website open if you want the gigantic artwork (4074x1770 for the full layout art). Not much else that wasn't already revealed earlier except links to all the shops (Amazon included). Samples coming soon maybe? Thanks so much for the update @grunty ! Much appreciated. :3 I see that she keeps the magical, ethereal kind of atmosphere for her releases. The art images remind me so much of her old works. I can understand that it's hard for this kind of music genre to compete because it's not for everyone. It does work better for specific platforms like games or fictional works.